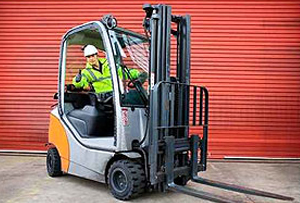 Our Town Forklift Service offers forklift servicing and repairs, as well as forklift hire for customers throughout Gateshead and nearby areas. Specialists in every aspect of forklifts, we provide a complete service, from forklift hire to repairs, cleaning & degreasing. 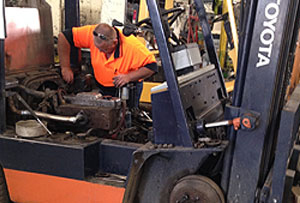 Our Town Forklift Service offers professional forklift servicing and repair services, as well as forklift hire. Offering a range of repair services, including cleaning & degreasing, breakdown repairs, and general services, we offer on-site services at affordable rates. Fully insured, affordable, friendly and reliable, you can’t go wrong with Our Town. 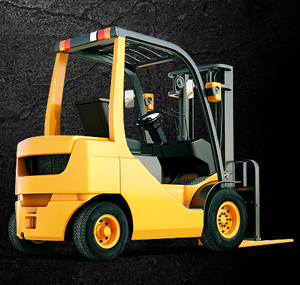 For competitive pricing, and friendly staff who are always on time, give us a call at Our Town Forklift Service. Our breakdown service operates 24 hours, 7 days a week. So, you will never be stuck without help, no matter the time. For forklift services that you can count on, get int ouch with us today on Our Town Forklift Service. 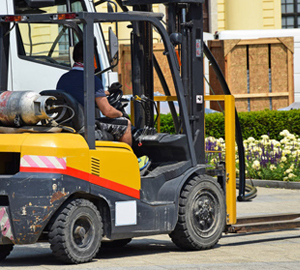 Our Town Forklift Service provides professional forklift services, repairs, cleaning, degreasing, and hire. 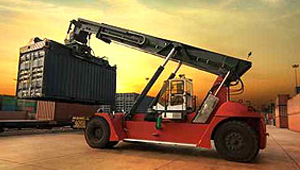 Experts in every aspect of forklift hire, we pride ourselves on our high quality services without the high prices. Alternatively, send us an enquiry online via the contact page and we will get back to you as soon as we can.